Prominent & Leading Manufacturer from Ahmedabad, we offer led flood light, homes decor led flood light, frame led floodlight, led flood lights, industrial flood light and 200w led flood light. We are widely appreciated by our clients' for providing LED Flood Light, which is made of superior quality aluminium and consumes less power. They are low heat emission and available in affordable prices. We are the Leading Supplier and Manufacturer forHomes Decor LED Flood Light. 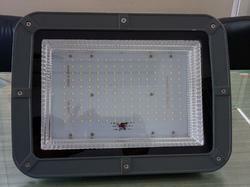 We are the Leading Supplier and Manufacturer for Frame LED Floodlight to our clients. 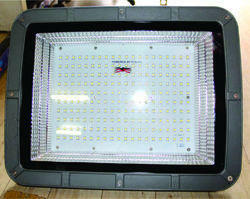 We are the Leading Supplier and Manufacturer for LED Flood Lights to our clients. We are the Leading Supplier and Manufacturer for Industrial Flood Light for our clients. We are the Leading Supplier and Manufacturer for 200W LED Flood Light to our clients. 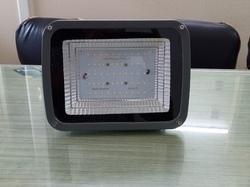 We are the Leading Supplier and Manufacturer for Waterproof LED Flood Light to our clients. 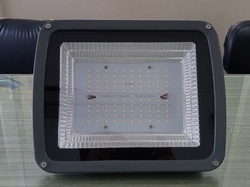 We are the Leading Supplier and manufacturer forLED SMD Flood Light. We are the Leading Supplier and Manufacturer forLED High Mast Lighting. We are the Leading Supplier and manufacturer forHigh Power LED Flood Light. We are the Leading Supplier and manufacturer forLED Flood Lights for Stadiums. We are the Leading Supplier and Manufacturer forOff Road LED Flood Lights. We are the Leading Supplier forEnergy Saving Flood Light.